Easter is fast approaching! If you are looking for last minute sheet music for your Easter celebration, check out our best sellers below. 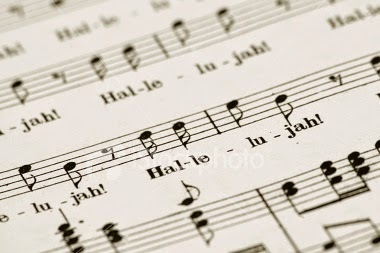 Our selection of Easter sheet music includes everything from classic hymns to contemporary Christian and will help you craft a beautiful service. 7. "Ride on, King Jesus!" 4. "How Deep the Father's Love for Us"
1. "The Lord is My Shepherd (Psalm 23)"
Here are our picks for top Irish songs to celebrate St. Patrick's Day today! Did your favorite make the list? 10. "I'll Tell Me Ma"
8. "It's a Great Day for the Irish"
7. "The Black Velvet Band"
6. "Will You Go, Lassie, Go?" 4. "Whiskey in the Jar"